Dolphin Data Lab has received more and more Seagate LM partial sector access data recovery cases and over 99% cases have been perfectly recovered and returned to clients with happiness. 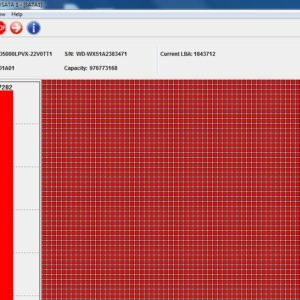 Seagate NoHost failure output from the COM terminal is one very common firmware corruption problem. Dolphin Data Lab has released the new DFL seagate firmware repair software-DFL-ST Version 2.0.0.1 and with this new Seagate firmware repair software, Dolphin users can properly fix the Seagate LM partial sector issue. This is one of success cases done by DFL engineer today. This is a relatively old Seagate drive encountered by a loyal user in Vietnam. This is one of success case performed by DFL engineer on November 6, 2018. The user is from Nepal. This is typical case from Seagate drives, we’d like to share with all of you. Hope it can bring some help or tips when any of you encounter such similar case. This is one remote support case study from an India user. This is one Seagate ST1000LM035 physical hard drive data recovery case study from one Dolphin user in Canada. 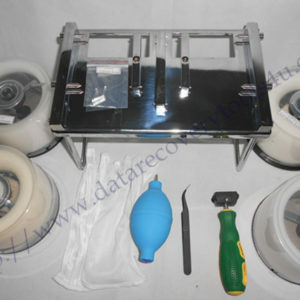 This is one Seagate hard drive data recovery case study from one Dolphin user in Vietnam. For many Seagate hard drives, the LED errors output when users try to reset the smart using N1 command under level 1 within the COM terminal.